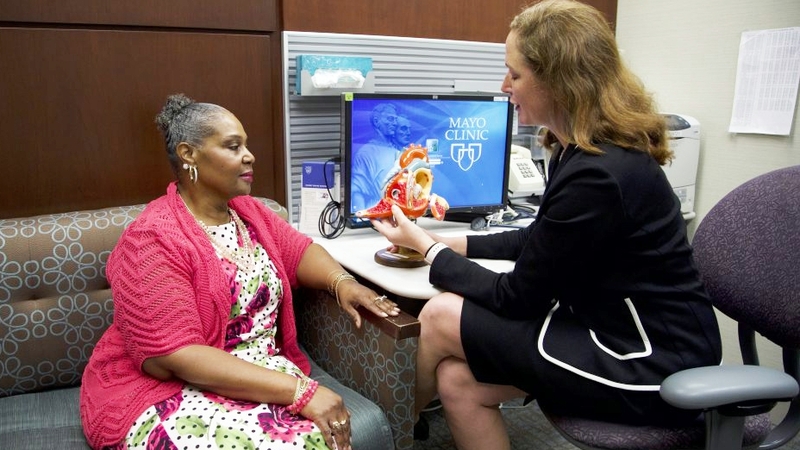 Simple lack of awareness is one of the top risk factors for heart disease in women. Consider these lifesaving facts and then share them with a friend. Watch: 6 things every woman should know about heart disease.